Click this and click on the "Poll" inside. Thanks for participating! Want to explore a topic that wasn't covered in the course? Or maybe you just didn't know where to put down your thoughts/opinions/rants? Start a discussion here! There are so many great Star Trek episodes to choose to illustrate the concepts Margaret and Scott talk about in the course. We knew our original watchlist wouldn’t be complete and have been hoping students would help us crowdsource episodes. Thank you for the recommendation! 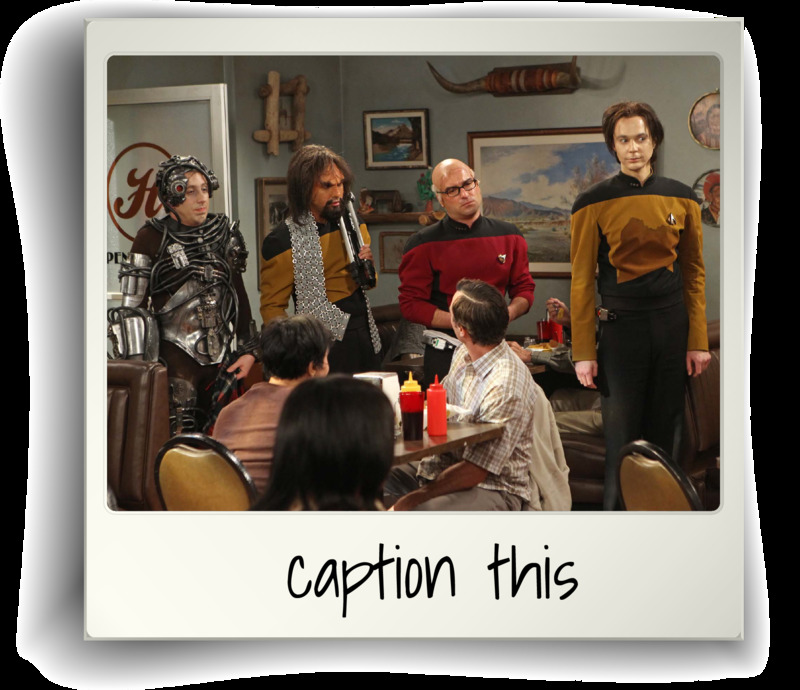 Beginning Tuesday, August 28, we'll be running a caption contest! 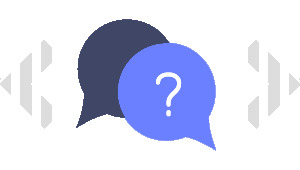 At 12:30pm PST each Tuesday for six weeks, a new image will appear for you to caption. Winners will be determined by whichever caption gets the most upvotes, by the preceding Monday at 12:30pm PST. The prize? Our adverts will feature the image with your caption to promote the course and share with the world the good that Star Trek embraces and inspires. Click "New Idea" and write your caption. May the best caption win!